This group of British schools in Moscow, offers a truly international education for pupils of all ages from Nursery to the International General Certificate in Education and the International Baccalaureate Diploma. They are currently recruiting Primary teachers throughout the Primary Schools from Reception through to Year 6. Tuition in the schools is delivered by a team of highly qualified teaching professionals from the United Kingdom and other English speaking countries. All the schools are extremely well resourced with computer suites, science labs, interactive white boards, libraries, music rooms and fully equipped sports and arts facilities. 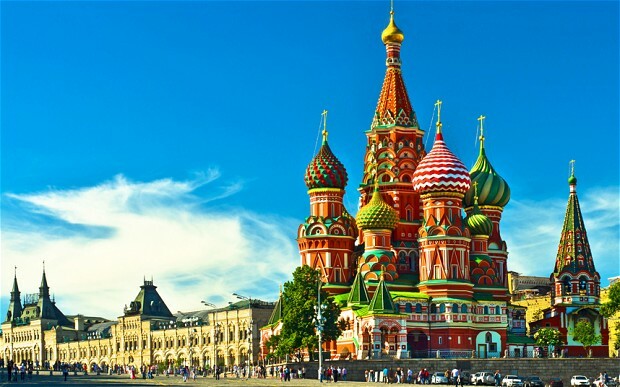 Moscow is an exciting, vibrant, cosmopolitan city which has a great deal to offer. Moscow is Russia’s capital city and is located in the European part of the country’s vast territory. Currently, the city has more than 11 million inhabitants. It remains the political and economic centre of the country, and its cultural life surpasses that of other Russian cities. The city has a humid continental climate. You are likely to experience a true Russian winter – very long and very cold. Summers, on the other hand, are usually quite warm. So you will have enough opportunities during your time in Moscow to enjoy the city during the summer months.